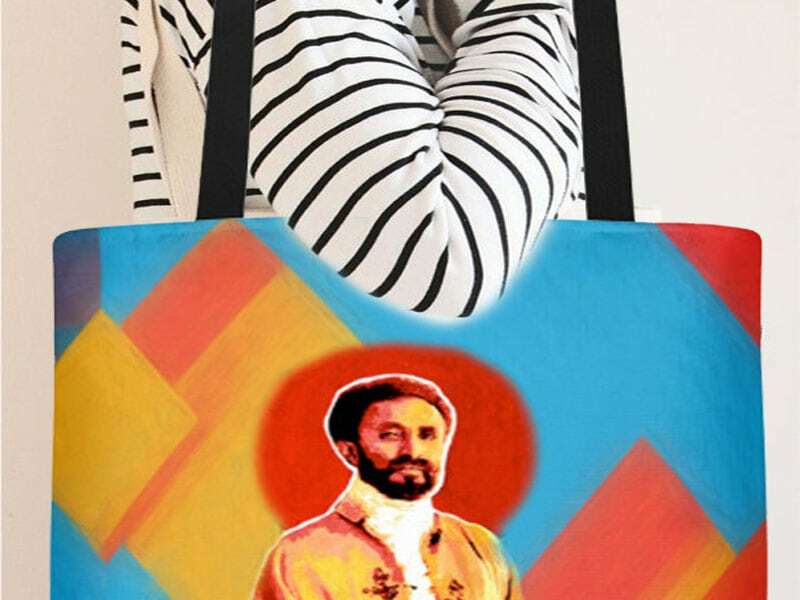 Ethiopia was the only nation in Africa to have never been colonized by a European country. 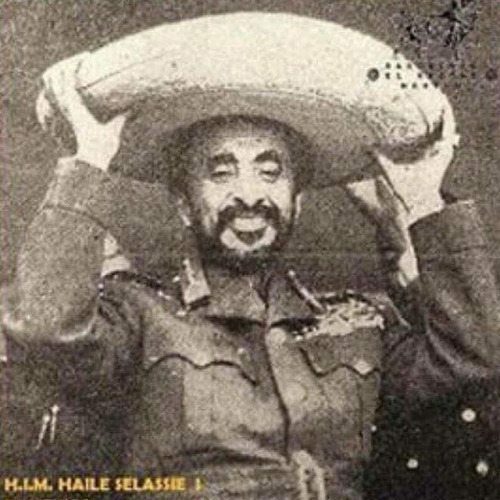 In 1935, Italian troops entered Ethiopia and successfully triumphed over the Ethiopian army and proceeded to occupy the country for the next five years. This was known as the Second Italo-Ethiopian War. 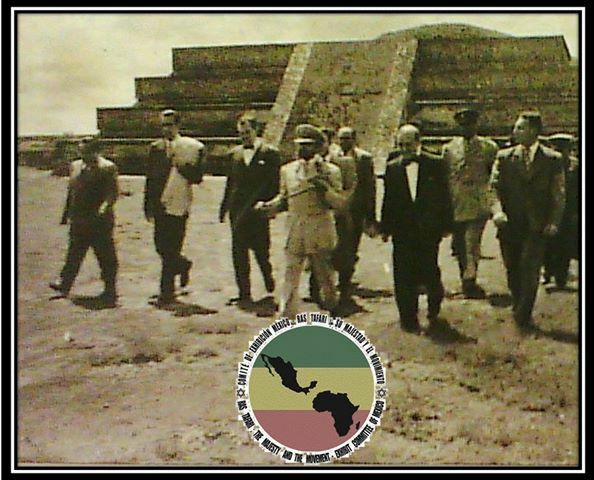 At the League of Nations, Mexico was one of only five member-states to condemn the Italian invasion and occupation of Ethiopia. 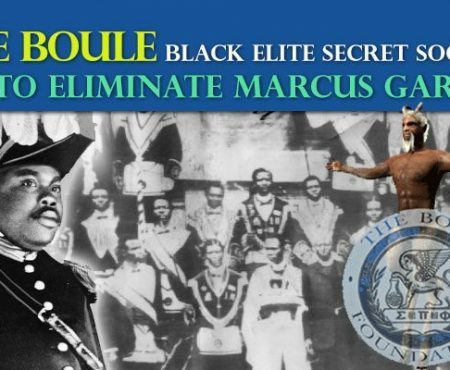 Because of this, Ethiopia kept its seat in the assembly, and it remained a member. 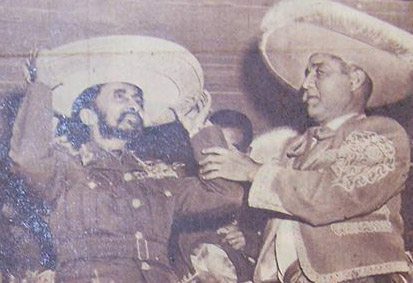 A few years after World War II, diplomatic relations between Ethiopia and Mexico were established in 1949. 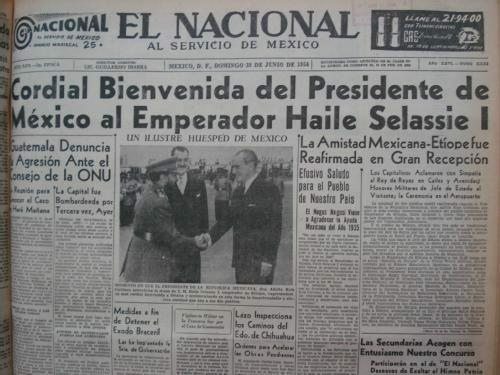 In 1954, Emperor Haile Selassie became the first ever African head of state to pay an official visit to Mexico. 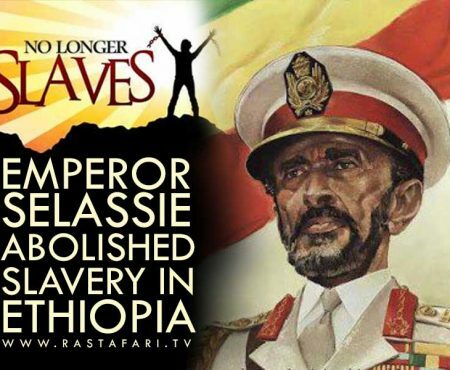 After the attack on Ethiopia’s soveirgnty on behalf of the Italian armed forces in 1935, the League of Nations Assembly responded according to the disposed agreement made by the organization, which by decree the application of economical sanctions to the Italian government. 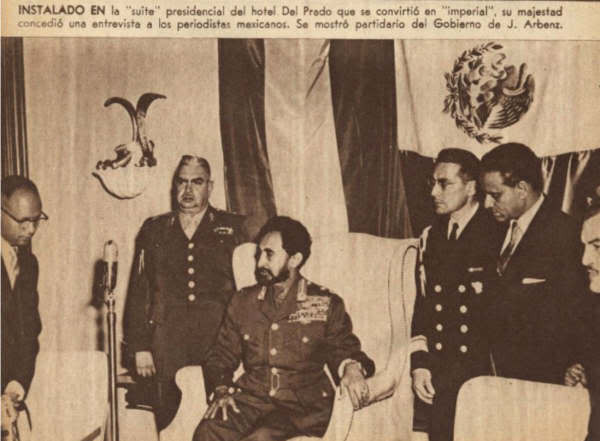 On June 19, 1954 The Emperor Haile Selassie I realized a visit to Mexico and was interviewed by Mexican leader Lazaro Cardenas. In the dark hours, when the minutes slip between the hands with no power to prevent the tragedy, when the palpitating heart sounds within the chest and the seconds expand without giving breath between beat and throb; a voice is raised courageously in defense of the covenant and of the international right, tearing through the criminal cycle of silence, faced off against the heartless conspirators and their cowardly accomplices of a passive attitude. 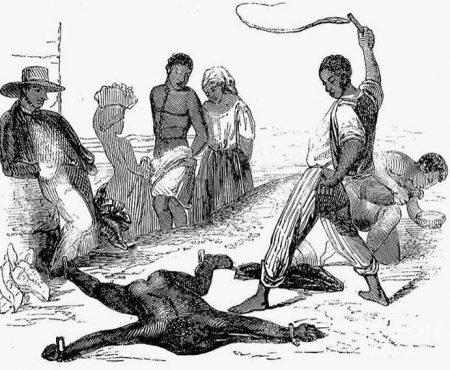 Ethiopia does not forget that Mexico denied recognition of the acts commited by the Italian forces, and that it raised the voice in defense of the reason, of truth, of justice and of right, we employ the word “Brothers” with the most upright exactitude when reffering to Mexico and to all Mexicans. 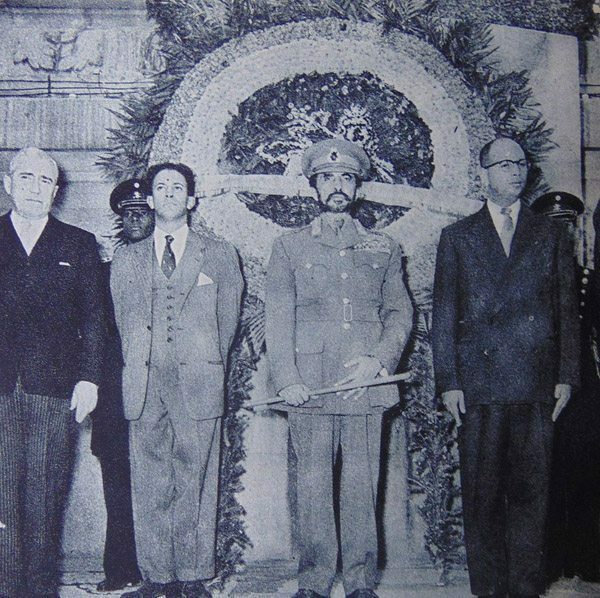 Since we shall never forget the fraternal and virile atittude that the Mexican delegation developed in defense of the Holy rights of Ethiopia. In those moments of our mellenial history as a state with more than thirty centuries of soverign existence and independence. The voice of Mexico was raised one more time, generous and courageous, making itself heard to defend Ethiopia as the vigorous champion. Floating in this atmosphere left by their words, a well felt expression of a people convinced that there is a God and an imminent justice that cannot permit the continuity of evil/wrong, nor can it reconcile to consolidate acts of injustice, to all lights contrary to the most elevated norms of the universal morality, and incompatible with more simple requirements of an international peaceful co-existence. 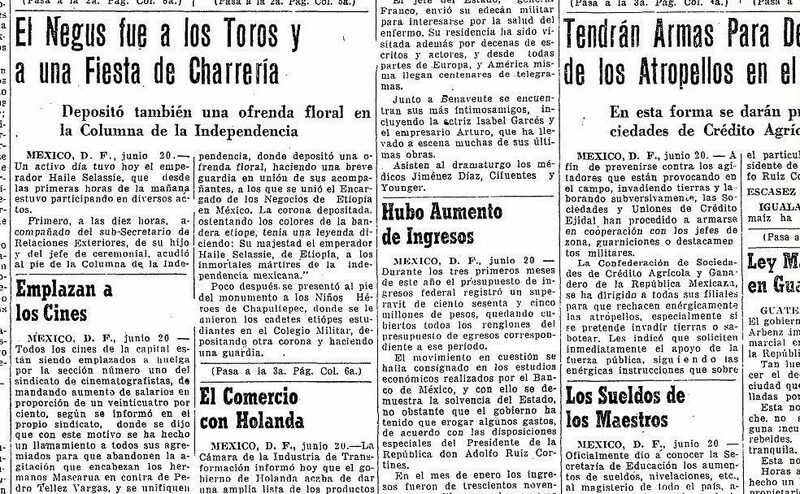 It then was when we were profoundly moved by the attitude of the Mexican government and people, we then purposed to our self to one day come to our native land, so that with our presence make known of the sentiments of love towards all the I them, just as to the imperishable friendship that since then and for ever more unites our peoples! Mr President: the eloquent words which I have just pronounced are deeply felt. However does not constitute the first of the pleasant emotions of which we have experimented on since our arrival to Mexico. Nor, we are sure, will it be the last. The manifestations of sympathy with which we have been received are because of its spontaneity undoubted testimony and further more expression of the currents of affection and comprehension that exist between both nations, determined in some things by the similarities and in others by the identity of emotions and even the topography of the two countries. You had said, Mr. President, how you wished for our stay in our country would be to us both pleasant and agreeable, and to that I must now answer that such cordial and sincere wishes are now a reality fully attained. 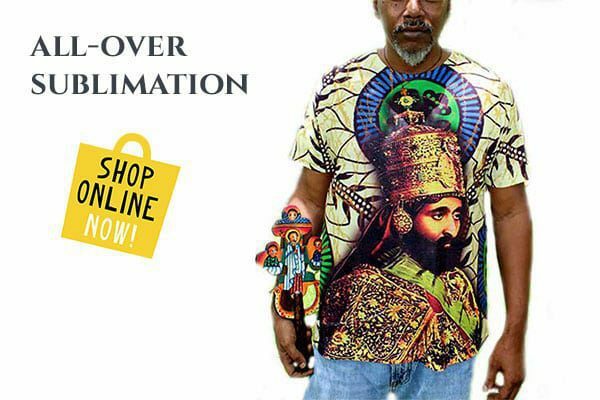 What we have seen up until today , and that of your admirable country, of its institutions, of its customs and of the feelings of its inhabitants, we know by various and trustworthy conducts, demonstrate the love and sympathy that is felt for Ethiopia. 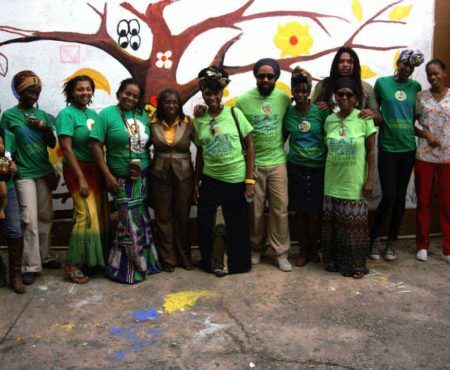 In all and without reservations, we share in the hope that has been manifested, in that our direct knowledge contributes to the edification a widening of relations that exist among our nations. 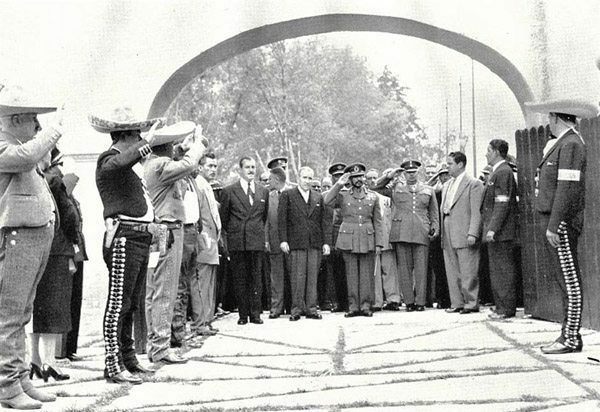 In 1963, both nations opened embassies in each other’s capitals, respectively, however, Mexico closed its embassy in Ethiopia in 1989 due to financial reasons and Ethiopia followed suit in 1990. 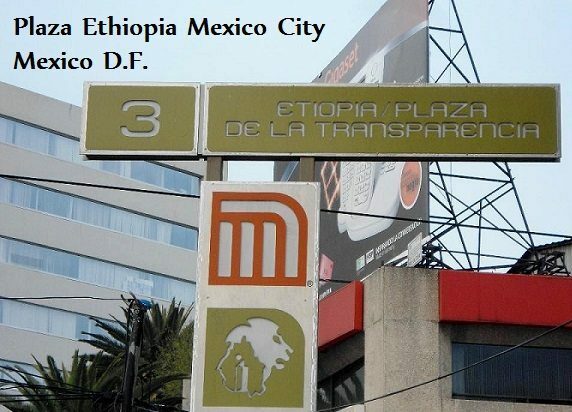 In 2007, Mexico re-opened its embassy in Addis Ababa. 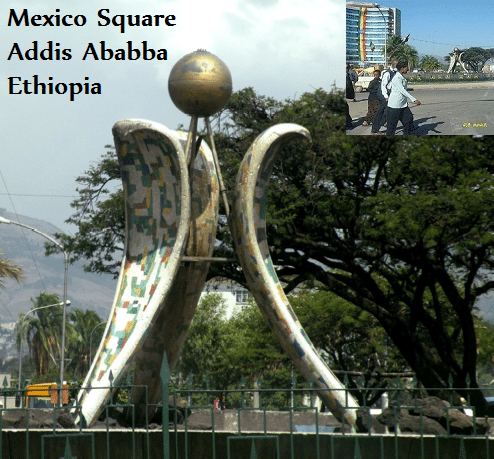 To commemorate Mexico’s assistance to Ethiopia during its occupation by Italy; Ethiopia named a center square in Addis Ababa “Mexico Square”. 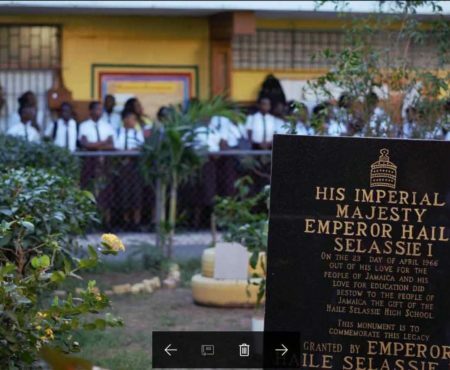 In 2010, the Mexican government donated a replica of an Olmec colossal head to Ethiopia where it was placed in Mexico Square. On the 22nd of June, 1954, a traffic circle in Mexico City was named “Plaza Etiopía”, under which in August 1980, a metro station in Mexico City was built and named Metro Etiopía. 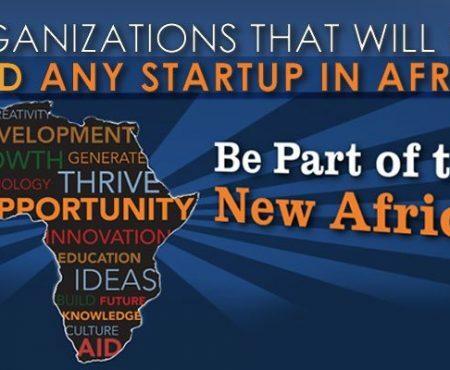 In June 2012, Prime Minister Meles Zenawi visited Mexico to participate in the G-20 summit being heald in Los Cabos. 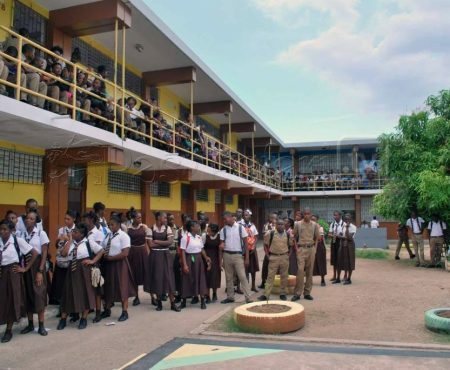 In 2014, both nations marked 65 years since the establishment of diplomatic relations.